ParkCloud has renewed its long-standing contract with popular French international airport, Paris-Beauvais Airport. Having worked in partnership with the airport for over four years, ParkCloud will continue to offer its passengers the option of pre-booking their parking at all three of Beauvais’ on-site car parks. To cater for its 3.6 million annual passengers, Paris-Beauvais Airport has two short-term car parks – P1 and P2 – which are both open air, CCTV operated and fully secure for drivers’ peace of mind. For travellers jetting off for extended periods, P4 is able to offer a cost effective long-stay alternative, just a short distance from the terminal buildings. All parking options will continue to be directly marketed to airport passengers through ParkCloud's existing database of more than three million registered users and alongside its existing partnerships with Blue Air, Wizz Air and Ryanair. The renewal arrives on the back of Paris-Beauvais Airport’s decision to add P1 and P2 to ParkCloud’s global database, following strong booking numbers for P4 in its initial agreement. As one of the three international airports serving France’s capital, Paris-Beauvais is a popular and smart gateway for tourists jetting off across Europe and beyond. Mark Pegler, Managing Director of ParkCloud, said: “With direct road networks connecting the airport to the city of Paris, parking is a necessity for many travellers flying out of Paris-Beauvais, so pre-booking parking alongside their flight and other travel extras presents a convenient one-stop solution for travellers. It has recently been reported that France is on track to stay ‘champion of the world in tourism’, as it’s confirmed that the tourism industry grew in the first half of 2018 and had a record 2017. 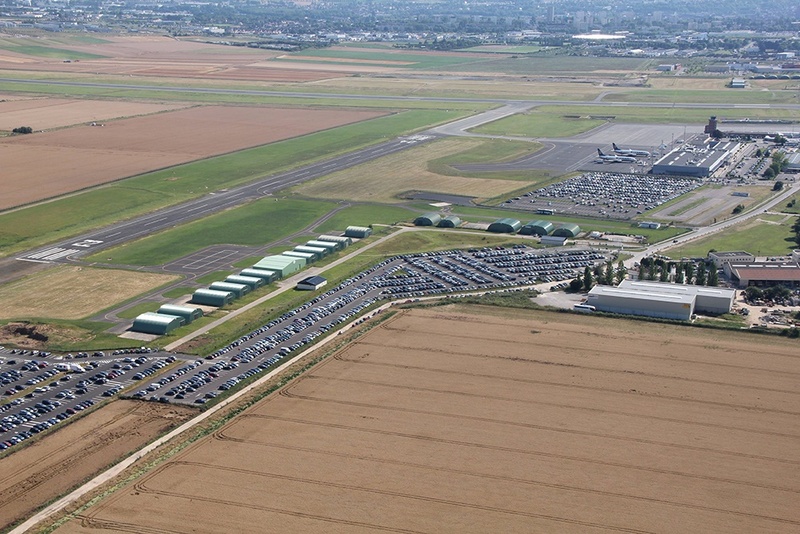 ParkCloud currently holds official car park contracts with three of France’s top 10 airports – Lyon–Saint Exupéry, Nice Côte d'Azur and Paris-Beauvais.